I don’t have enough fingers to count the number of times I have written about ice cream over the years on this blog. I also lack enough fingers to jot down the number of times I have introduced one of my wacky business ideas. Well, tonight I combine both common topics into one. I have an ice cream related business plan that you might like. 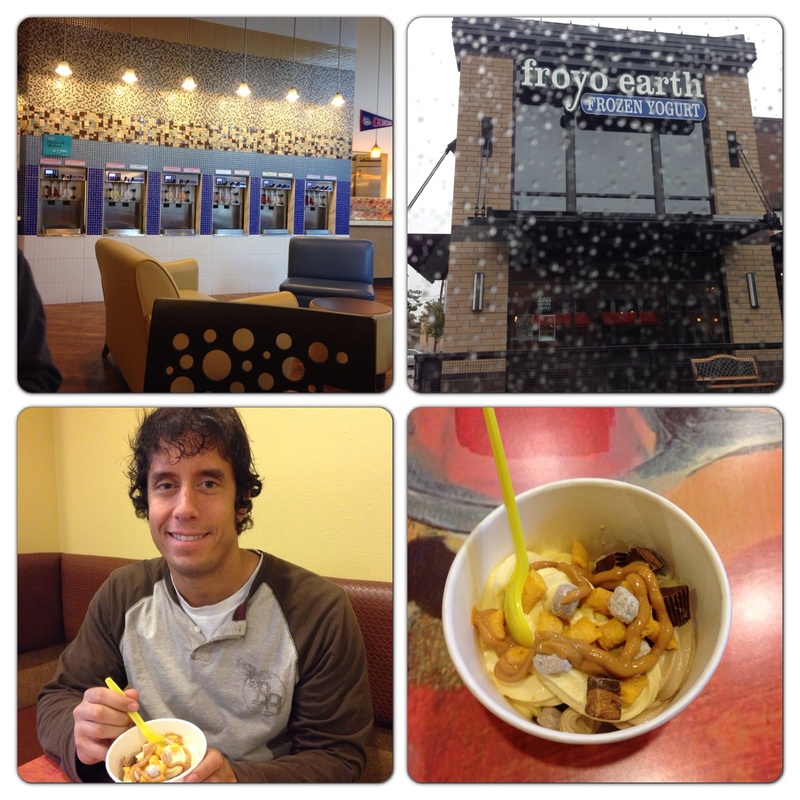 By this time, it seems as if the froyo craze is starting to die down a little bit. It had a great run. A couple years ago it seemed as if there was one on every corner. I was so into it for awhile that I visited three shops in a weekend. But the novelty has started to wear off. With the decline of froyo, now is the time to introduce my ice cream idea. Froyo is experiencing a decline. People are over going into a froyo shop and picking up a cup and filling it with overpriced ice cream while guessing how much they will have to pay once they weigh it. I also think people still get bored with walking into a traditional ice cream shop and having an employee hand them a one or two-scoop cone. My idea entails keeping the self-serve aspect of froyo while cutting down the product per dollar expense. It also entails keeping the hard ice cream of traditional parlors (along with the great smell) but eliminating the scooper on the other side of the glass. Ladies and Gentlemen, I would like to introduce your first ICE CREAM BUFFETS! Say goodbye to overpriced waffle cones. My all-you-can-eat ice cream shop idea is pretty simple. For the price of around $5-$6, a person can come into the parlor and eat all the ice cream desired until his/her brain freezes solid. There would be a single buffet line with tubs of 16 different ice cream flavors and then a diverse toppings bar. The ice cream scoop technology would be top of the line so customers would not have a hard time scooping out the product. At the start of the line would be large ice cream bowls like the ones we all use at home and customers would also have the option to select traditional cones or waffle bowls. Bottled water and soda would be sold for a slightly inflated price. 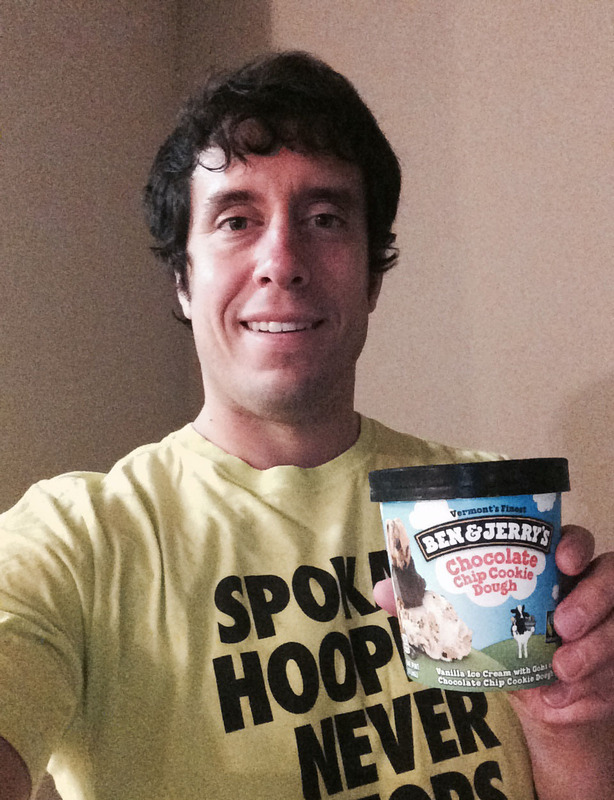 To turn a decent profit, the product would not be premium ice cream such as Ben & Jerry’s or Dreyer’s quality. Rather, it would be similar to generic/store brand ice cream. People wouldn’t really know or care though. The concept of walking into a shop smelling of fresh baked waffle cones while looking at 16 flavors of ice cream and knowing that there is no limit will squash the apprehensions of anyone questioning the quality of the ice cream. When you go to Golden Corral you aren’t going to eat high quality food; you are going to eat large amounts of okay food. The same philosophy holds true with my ice cream buffet idea. According to my plan, we would not be offering Ben & Jerry’s-like quality ice cream. My idea will make money. Customers will come with great intentions to eat a lot of ice cream only to finish two bowls. Think about it…it’s ice cream! It is cold, it is filling, and it is, um, cold. When people hear about an all-you-can-eat ice cream shop they will arrive as if the gates to Heaven on earth have opened but they will hit the wall fast. Limited consumption of product by the customer in addition to cheap ice cream in the first place will yield a profit. An ice cream buffet will start off as a huge novelty. People will want to go experience the madness. But after the hype has died down I think the concept will be sustainable. People get tired of froyo because it is overpriced and not real ice cream. At an ice cream buffet there are no limits and you get the real deal for a low price. So get in line, grab yourself a bowl, and invest in my brilliant idea! Don’t Blink. 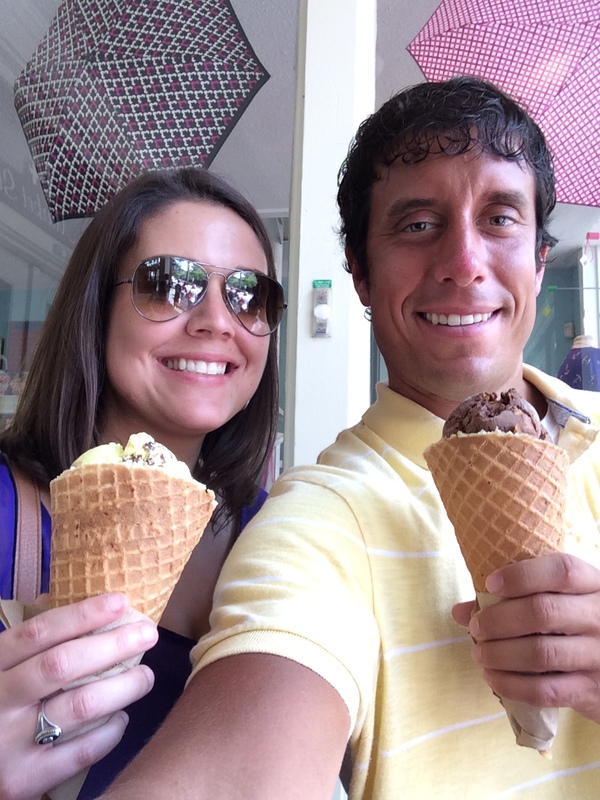 This entry was posted in Uncategorized and tagged ice cream, ice cream buffet by brent. Bookmark the permalink. If it was around I would go to it. I am not picky with ice cream brands. What would start up cost be? And where to get supplies?